Football team Rayo Vallecano from the Spanish second-tier Segunda División were forced to send Ukrainian international Roman Zozulya back to Real Betis of La Liga, after fans protested over the player’s alleged far-right links. Zozulya, who has played 33 games for his country, was transferred to Rayo on loan until the end of the season, just before the transfer deadline on January 31. His tweets include photographs with the image of Stepan Bandera, leader of Ukrainian nationalist groups that cooperated with Nazi Germany during World War II. While the first caption asks if he looks like Bandera, the second confirms that Zozulya does look very similar to the nationalist leader. Other posts feature pictures taken with armed men and various kinds of armor. Rayo fans confronted Zozulya during his first appearance in the team’s training session with a banner with the message "Vallekas is not the place for Nazis" in Spanish. Vallekas is the commune in Madrid from which Rayo hail. The fan group - known as Plataforma ADRV - also issued a statement protesting the deal, saying among other things that Zozulya “donated money to fascist battalions” and “displayed far-right symbols”. 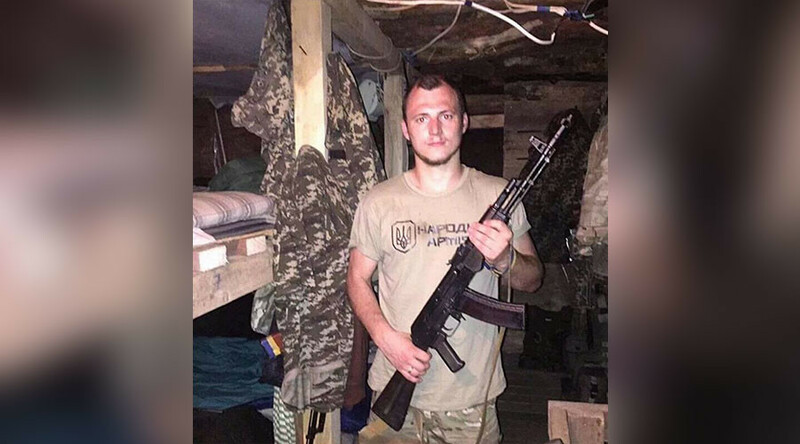 Zozulya later stated that he is “not linked to or a supporter of any paramilitary or neo-Nazi groups,” but said that he supports the Ukrainian army that “protects his country and his people." Betis officials confirmed on Wednesday that Zozulya will return to the club but won't be able to play this season, as he is officially registered to Rayo until the end of the term. It is not the first time Zozulya has attracted controversy. In 2016, he played for Dnipro in the Ukrainian Premier League against Zorya Luhansk. After the final whistle of the match, which Zorya won 2-0, Zozulya ran onto the field to argue with the referees. Following the altercation Zozulya kicked the referee in the back, sparking a brawl between the teams. He was subsequently handed with a six-month suspension.